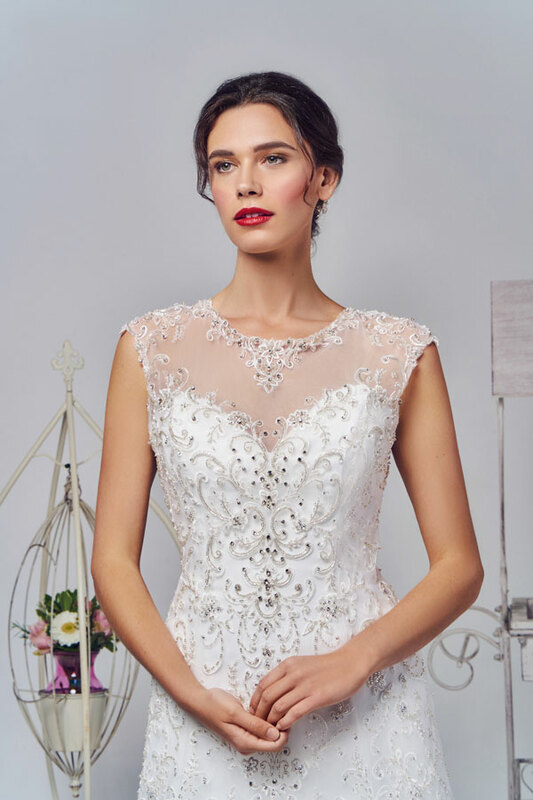 Here is just a small selection of wedding dresses we have in our boutique, we are adding to our collections for 2019 so keep an eye out for these fabulous dresses in our boutique soon. 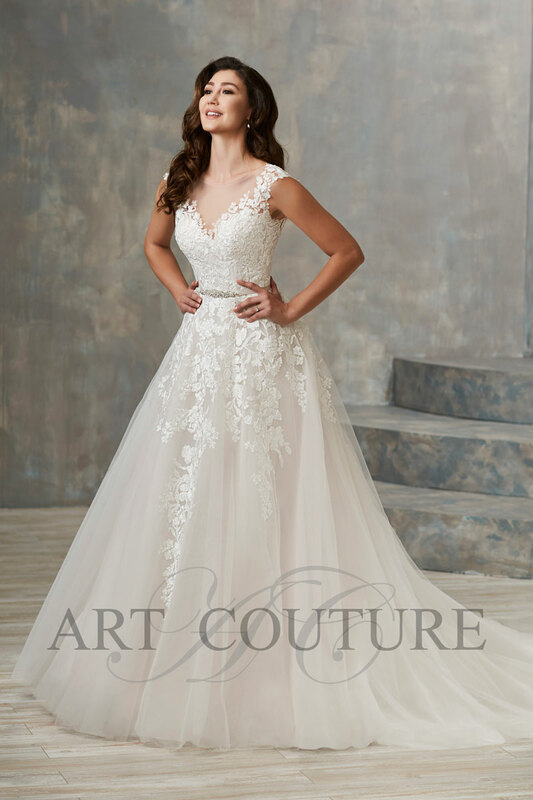 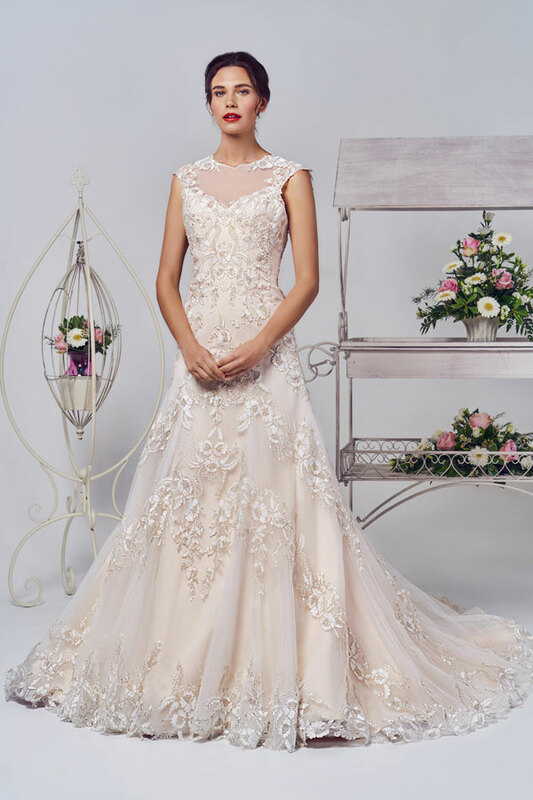 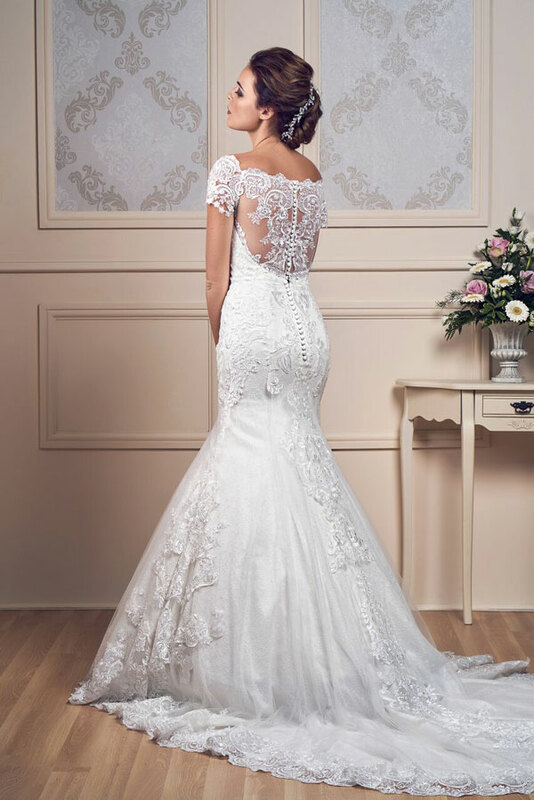 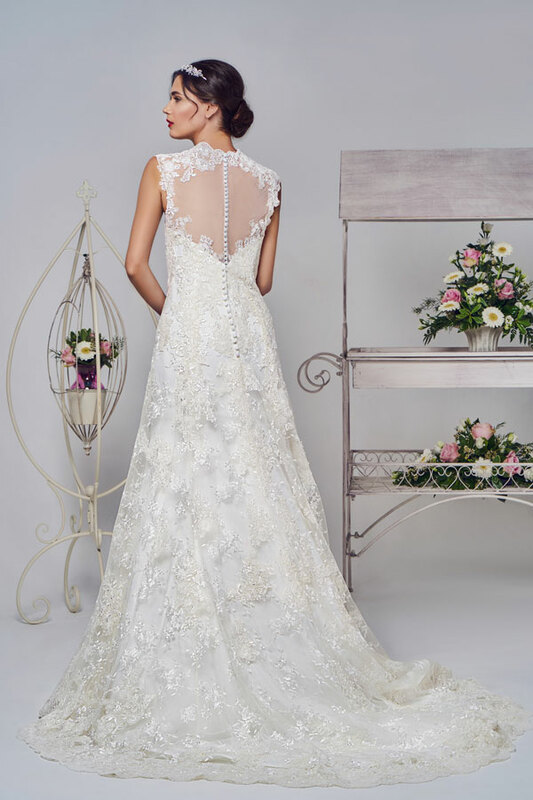 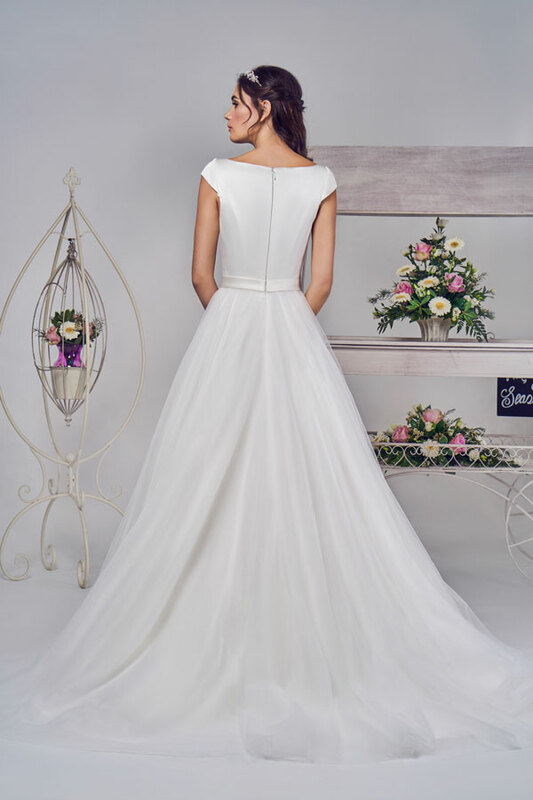 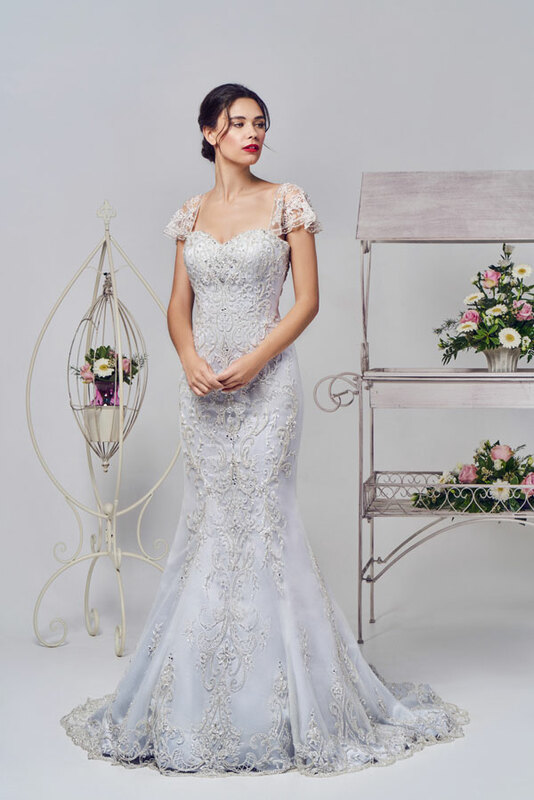 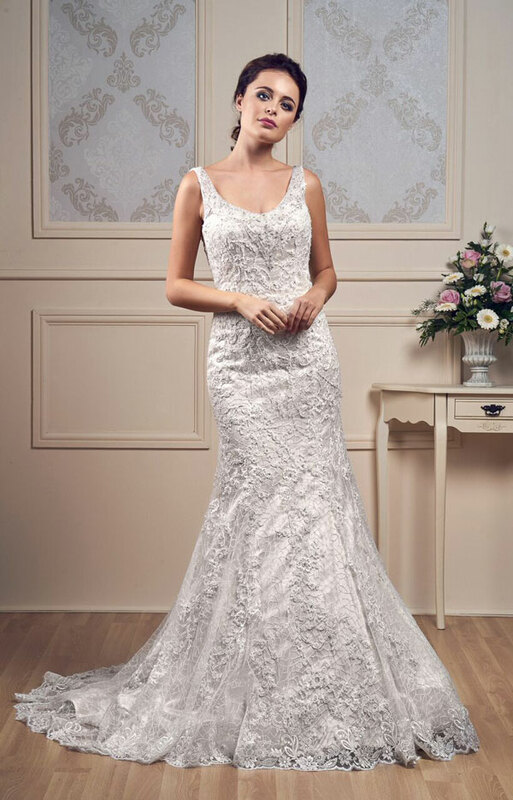 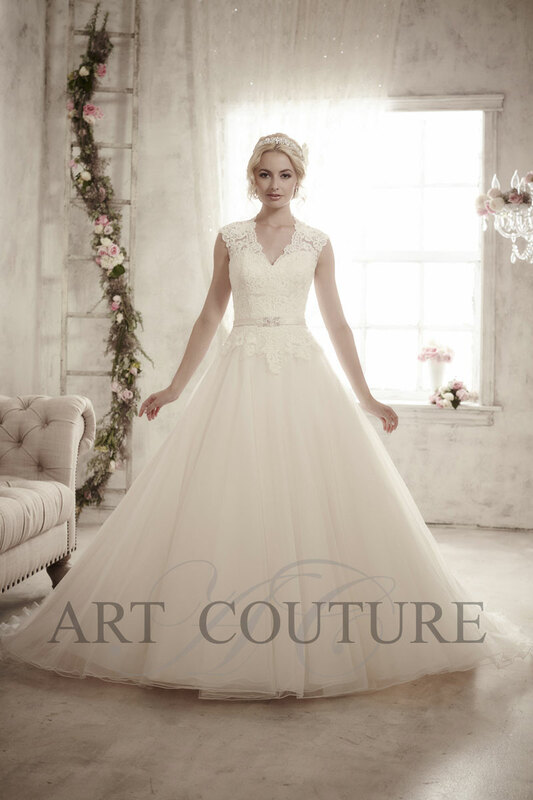 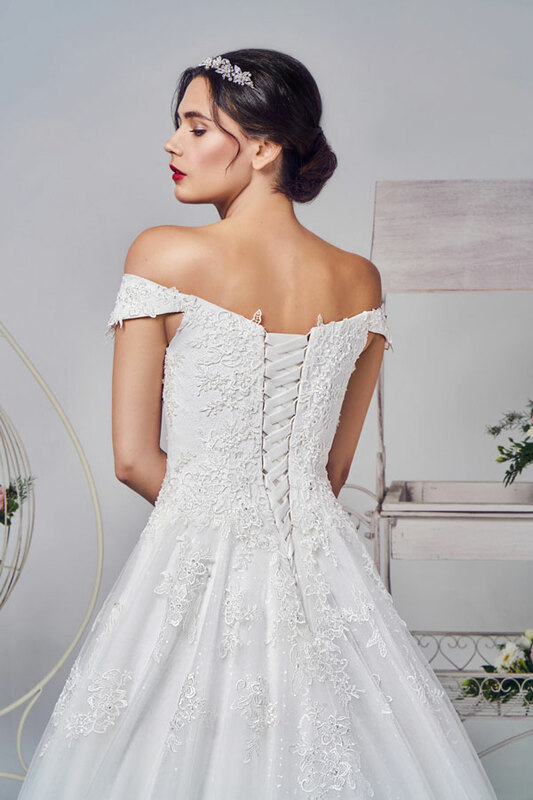 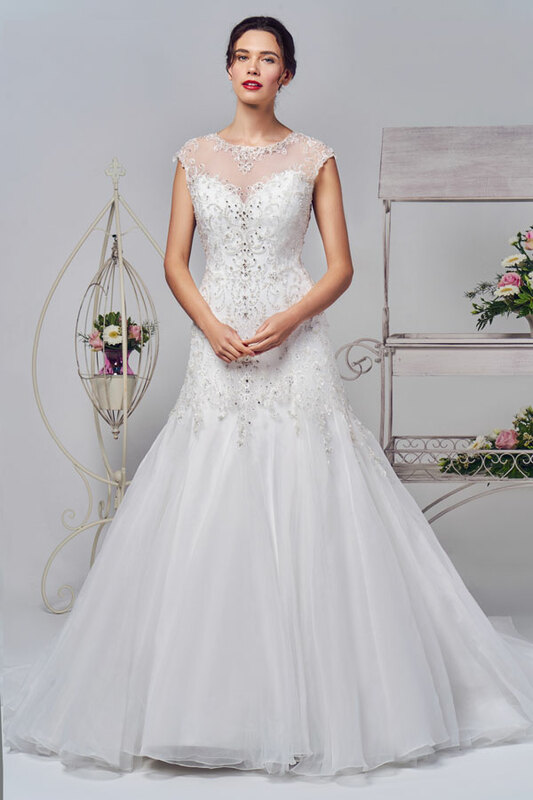 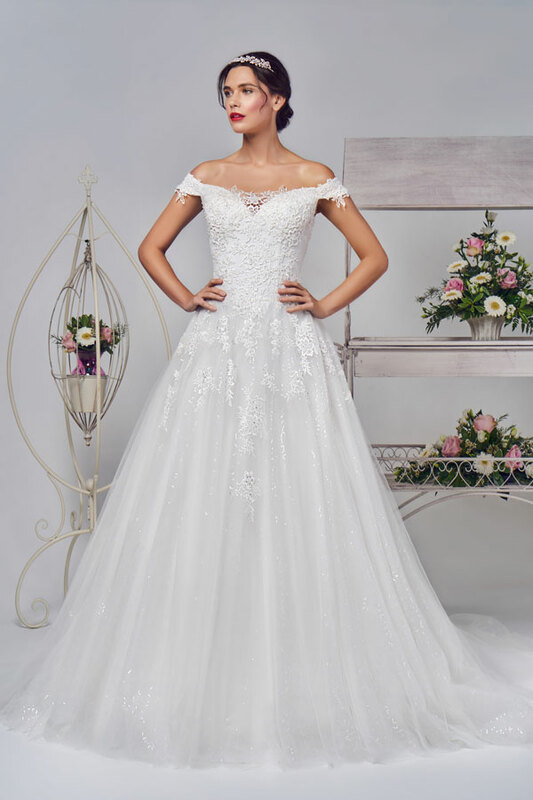 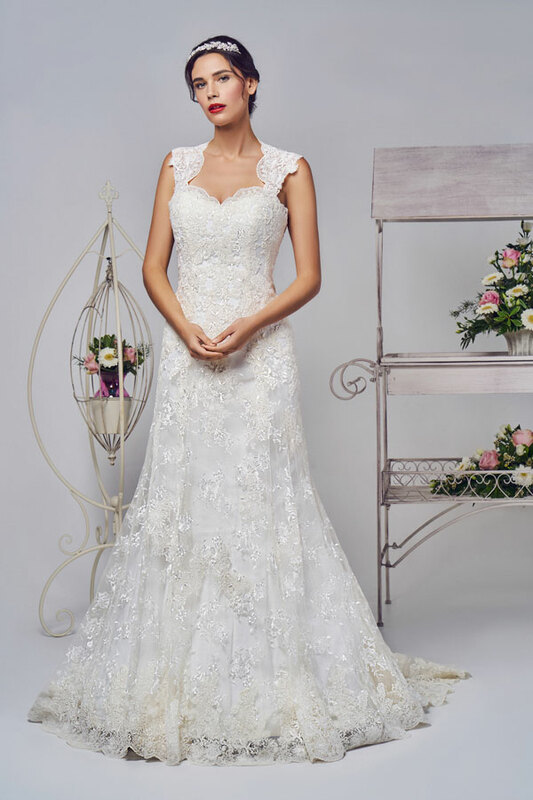 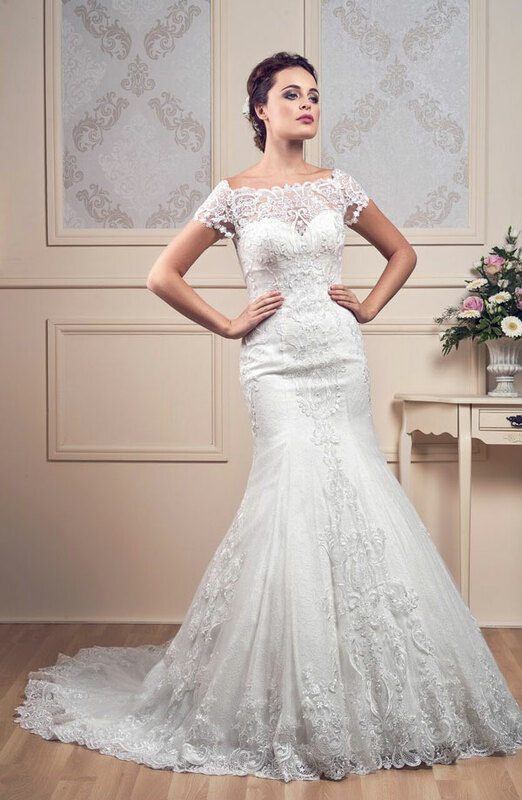 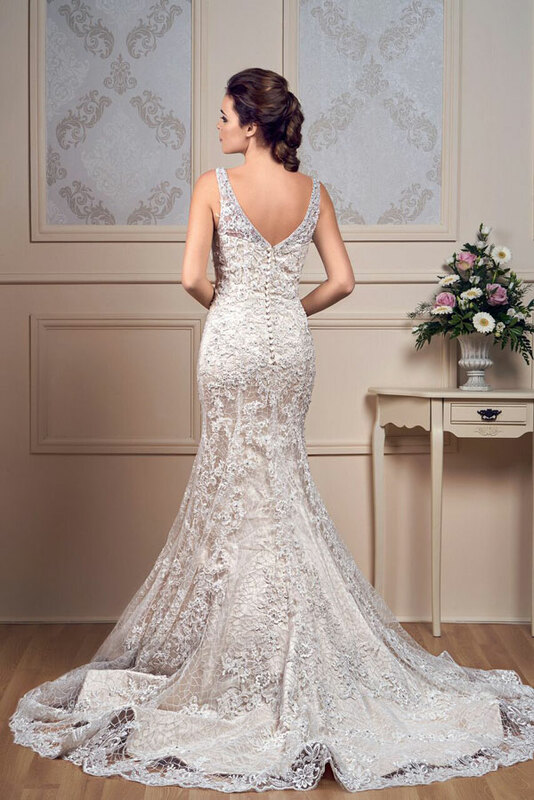 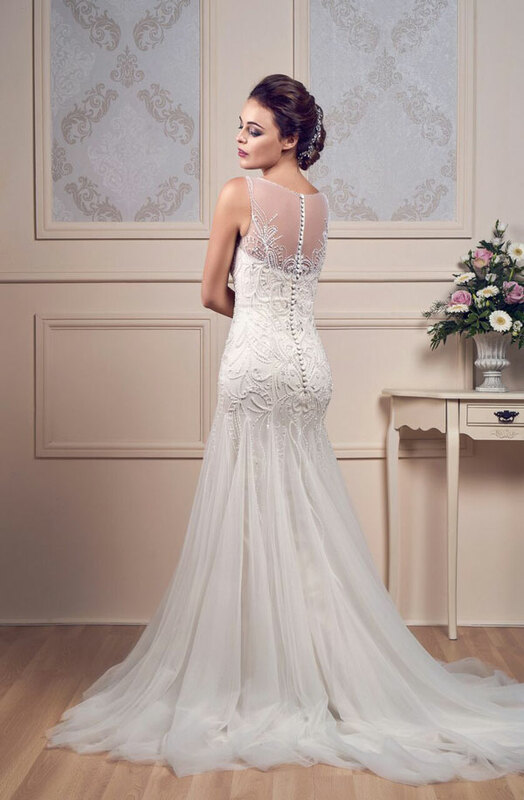 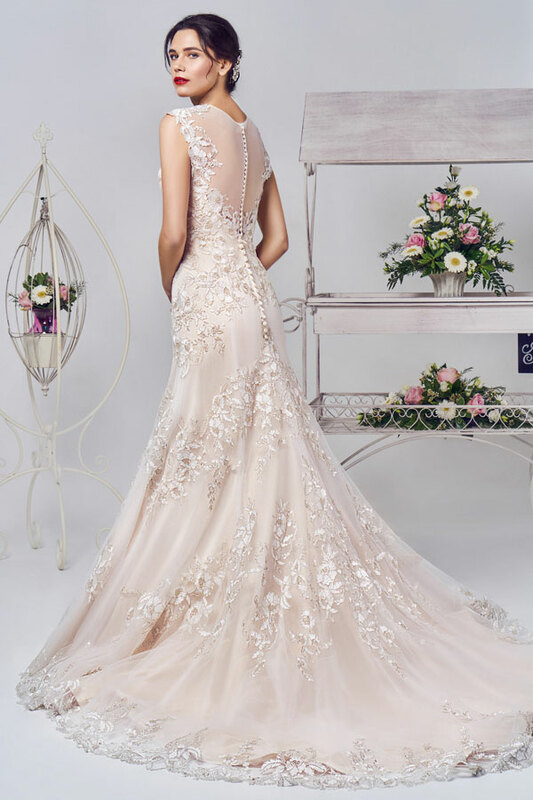 Our collection starts from as little £599, in a range of styles including: Column, Full skirt, Sweetheart, Halter neck, Sweep skirt and A-Line. 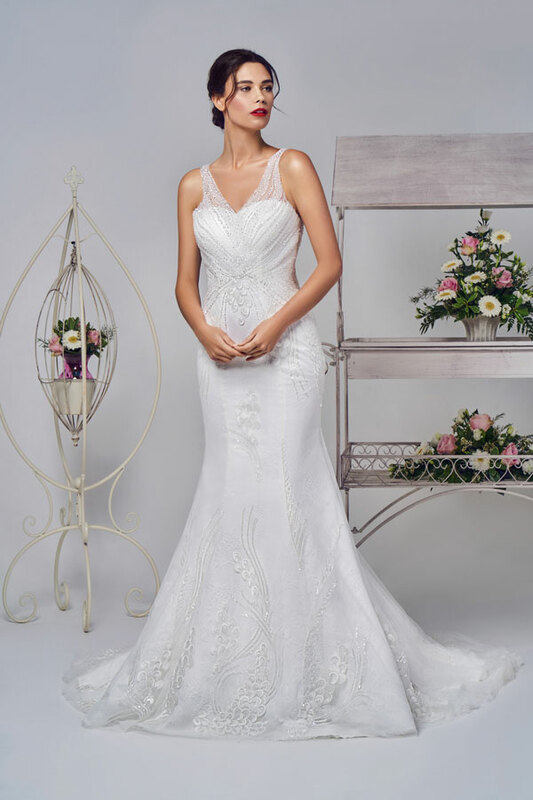 Our wedding dress collection includes dresses by Phoenix Gowns, Danielle Couture and Art Couture. 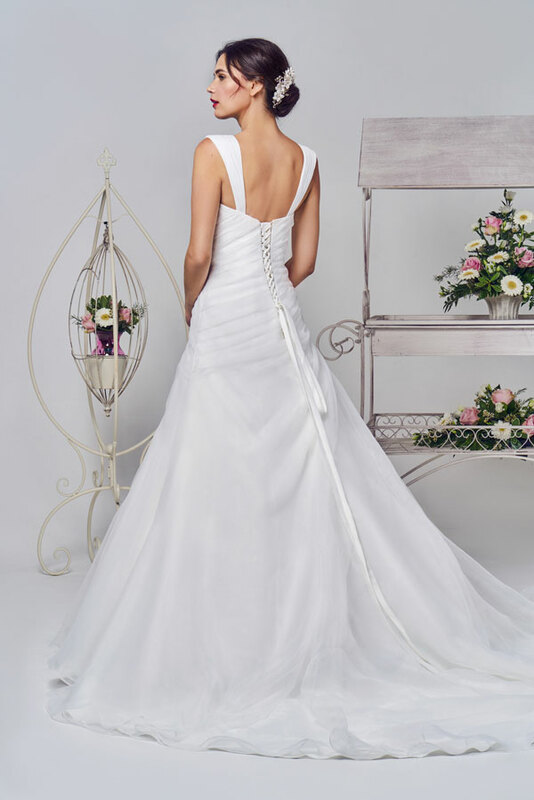 We also have a range of jewellery and veils to finish the perfect look.